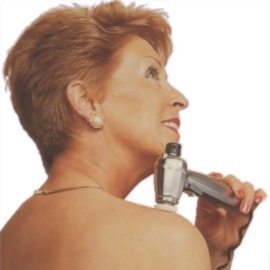 We are a leading supplier of drug free pain relief machines, mobility, accessibility and hearing aids to the UK. 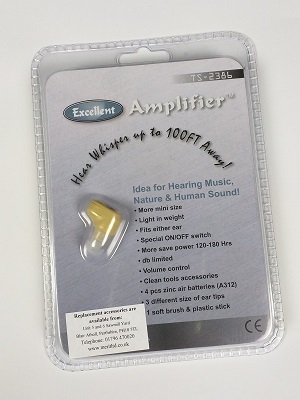 Half price hearing aid batteries. Buy a minimum quantity of 60 batteries and get them at half price. Enjoy proper conversations, listening to the radio or your favourite film on TV again with one of our Listening Aids. 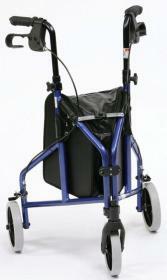 Deluxe Steel Tri Walker with lockable brakes and large easy to steer wheels. Handy carry bag included. Available in Red and Blue. TeNS is medically proven to stimulate the body's own natural healing process to reduce pain - fast. Drug free pain relief. 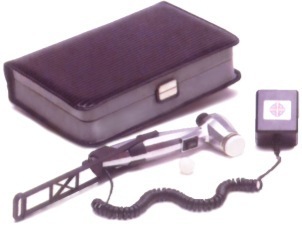 Novasonic soundwave medical massage device relieves pain form a wide range of conditions and injuries. 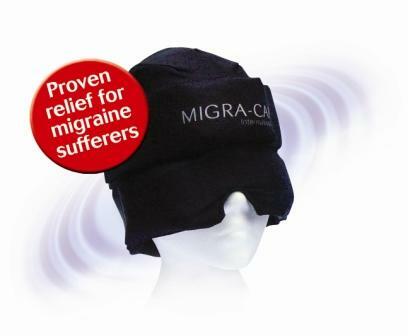 Migra-Cap developed by a Migraine sufferer for Migraine sufferers. 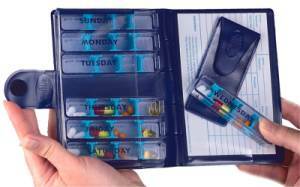 Manage your medication. Ensures that you take the right medication at the right time.